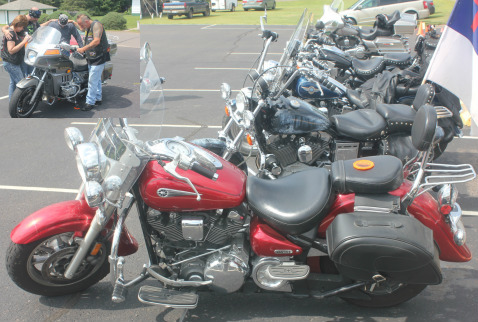 All bikers are welcome to join a partnership event presented by Faith Riders Motorcycle Ministry and Northern Lights Christian Center Church in a bike blessing to be held on the grounds under the BIG TENT (weather permitting). A flexible schedule offers anyone to attend all or some of the events. There is no cost to participate. A free will offering will be appreciated.